Call us today at 877-836-0332 to schedule your appointment to meet a member of our sales staff at one of our 5 local display lots. Our local monument displays and sales offices are located in areas which make us easily accessible to any clients who live in Maryland, Delaware, Pennsylvania and even New Jersey. We schedule appointments 7 days a week and can meet you anytime of the day that is best for you. Sales lot. Please call Mike at 877-603-8484 or email mikeslaser@comcast.net to set up an appointment for this location. our sales staff. NEW HOURS: Monday – Friday 10 am to 6pm and Saturday & Sunday 9am to 3pm. Evening & weekend appointments are welcome! 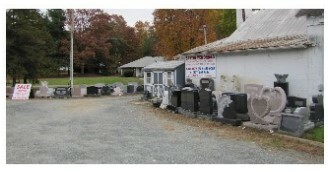 Please call Sarah at 302-419-0065 or emailsarah@sartinmemorials.com to set up an appointment for this location. Chestertown Sales Office/Display: Located at the corner of MD 213 and Fey Rd. in Kingstown, MD. 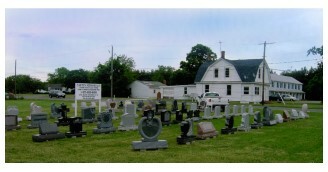 This location offers a display of over 50 monuments. 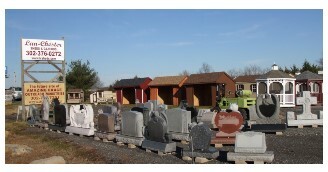 Please call Sarah at 302-419-0065 or emailsarah@sartinmemorials.com to set up an appointment for this location. Avondale Sales Office/Indoor Display: Located on the corner of Rt.41 and Ellicott Rd. 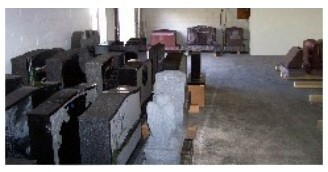 This location offers a display of over 100 monuments and an office to meet with our sales staff. 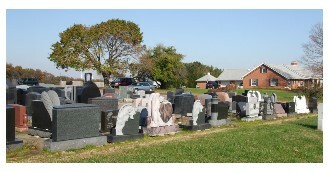 Please call Mike at 610-268-2358 or email pasales@sartinmemorials.com to set up an appointment for this location.